LDG YT 1200 Automatic ATU Used 12 Months Warranty. The YT-1200 communicates with the radio via its CAT port at any baud rate to control the tuning cycle. The radios Tuner port powers the tuner, so it requires no external power supply. 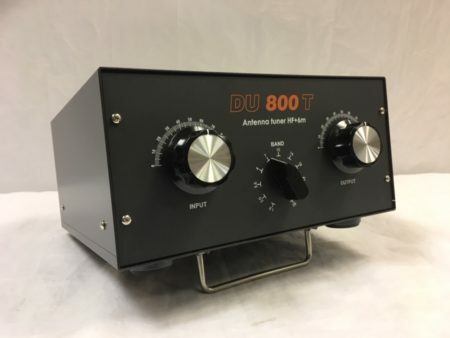 The YT-1200 handles up to 125 watts SSB or CW, 100 watts on 6 meters or 30 watts on a continuous mode like FM, PSK, RTTY. 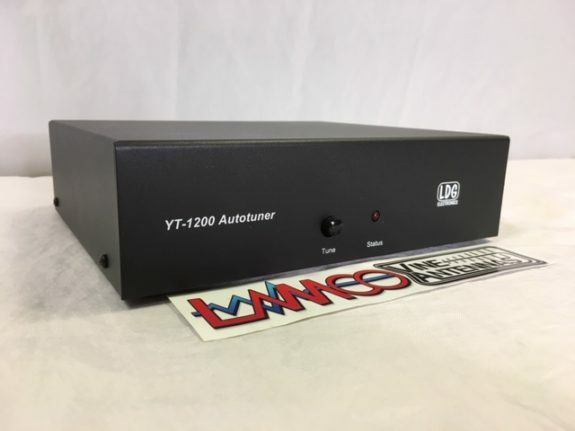 The YT-1200 integrates with your transceiver for seamless operation. 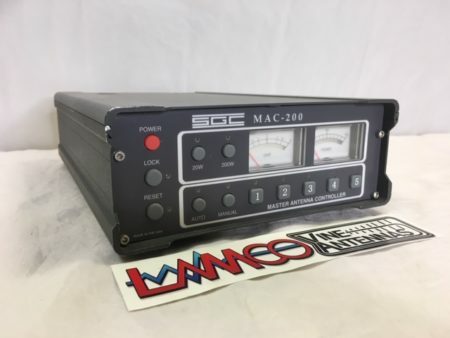 Since the YT-1200 is matched to your specific rig, just press the Tune button on the tuner, and the rig and tuner do the rest: reduces power to appropriate level, transmits a carrier, automatically matches the antenna to the rig, then restores the original power and mode. The YT-1200 provides an additional CAT pass through port for computer control of the radio. Like many LDG tuners the YT-1200 operates automatically, beginning a tuning cycle whenever the user presses the tune button on the tuner. 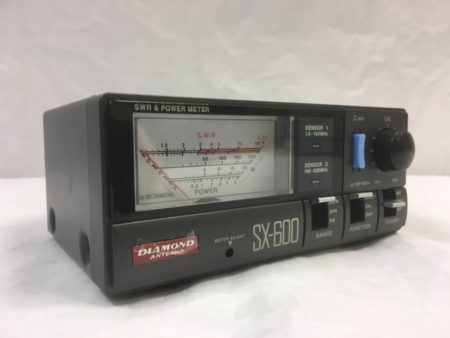 It also features LDG’s advanced memory tuning, providing 2,000 memory locations; when tuning near a previously used frequency it will recall the settings for nearly instant tuning. It learns your favorite frequencies and bands as you use it. You can also start a tuning cycle manually whenever necessary. 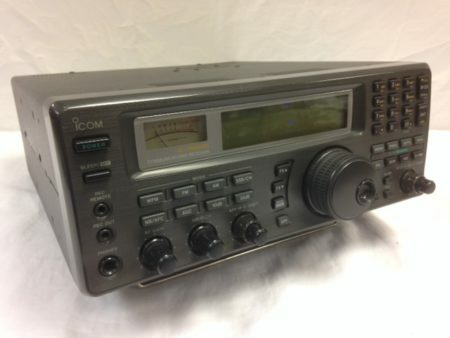 LDG YT-1200 Amateur Radio Shops HAM Radio Dealer Supplier Retailer.